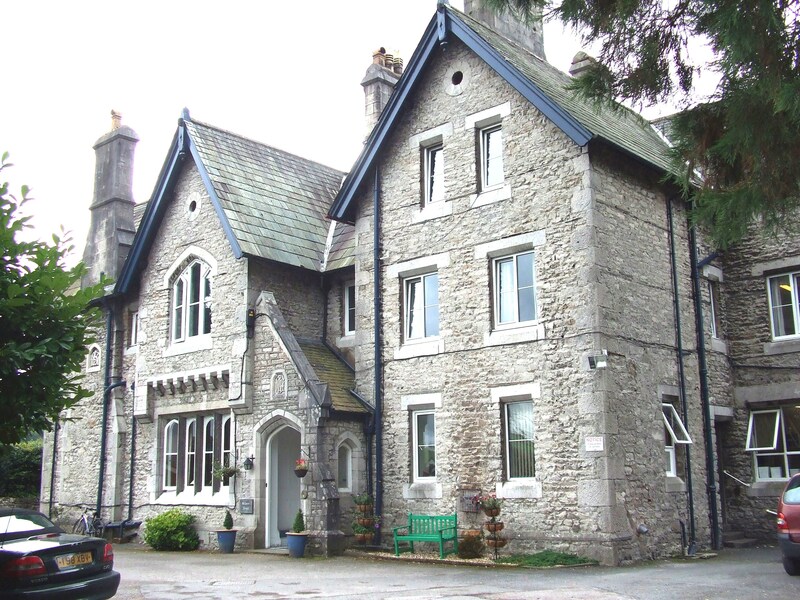 Residential Home for 30 older people registered with Care Quality Commission. All single rooms with ensuite WC. Short term, day and respite care catered for. Internal lift and wheelchair access.